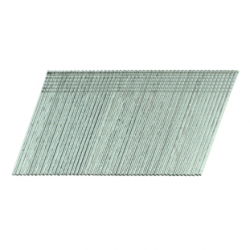 Our extensive range of Champion, FirmaHold and Tacwise Collated 2nd Fix Nails (Brad Nails) are available in a wide variety of sizes for your second fix application gun using various proprietary types of pneumatic and cordless application tools. This range of fixings is a cheaper alternative to the well know “Paslode” branded nails to suit the widely used “Paslode Impulse IM65 & IM250A” and other alternate brand 2nd fix guns. If you look at our prices for these products, we’re sure you will find that there is a considerable amount of money to be made if you regularly purchase the “Paslode” brand. 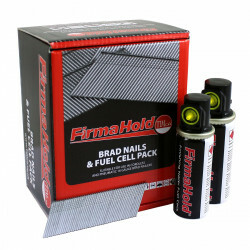 Offered either with or without fuel cells, this selection of 2nd fix collated nails provides a first class solution. Choose from either 16g or 18g, Angled or Straight. 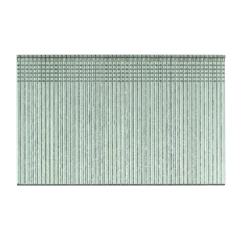 Galvanised or Stainless Steel. 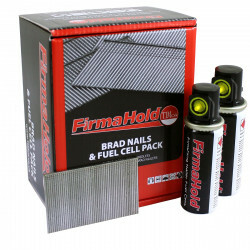 If you would like more information about our 2nd fix nails we will be more than happy to help. We are available via email at sales@tradefixdirect.com or you can call us in our office ours on 0161 7941783.